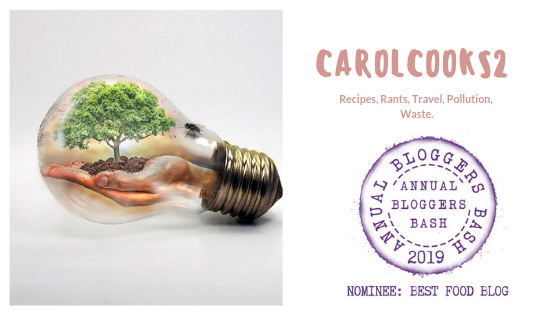 Smorgasbord Blog Magazine – The Cookery and Food Column with Carol Taylor #Fajita Spice, #Tahini #Peanut Butter #Hummus | Retired? No one told me! Carol Cook’s …My favourite spice mixes. Welcome to this week’s Cookery column …This week I thought I would share with you some of my go to recipes ones which I make on a regular basis. My staples really I suppose ones, which I make quite often as they are family favourites. As you know I mostly cook from scratch and it is something I have always done. Now more than ever as there are so many additives in products on the shelf. This entry was posted in Authentic Thai Recipe, Carol's Cookery column on Smorgasbord, Cooking from scratch, Fajita Mix, Healthy Eating, No nasties make from scratch, Peanut Butter, Tahini Paste, Uncategorized and tagged Buffalo wing spice, Chettinad Masala mix, fajita spice, Home cooking, Hummus, Recipes, Rujak Sauce, Thai peanut dip on August 1, 2018 by CarolCooks2. Pingback: Retired No One Told Me!… It’s all about the Flavour… | Retired? No one told me! I just remembered I haven’t had breakfast! Thanks for another lovely post, Carol. Hugs. I have made this and it is delicious! Thanks for sharing and wishing you a lovely week.